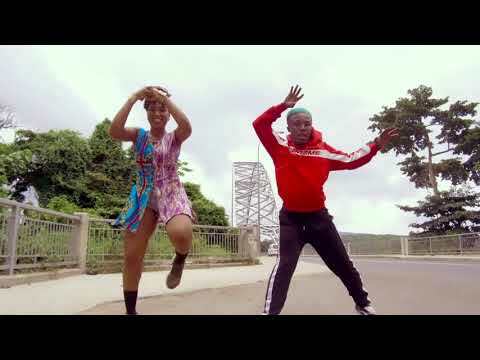 Ghana’s finest vocalist, Atumpan, is currently living life on a different planet. 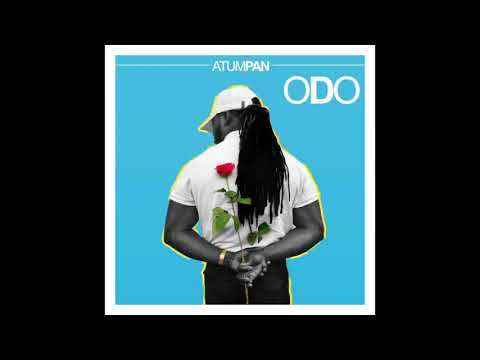 The UK-based musical magician is back again with yet another screamer and he titles this one “Odo.” Sit back, relax and let Atumpan serenade you a little. 2017 has really been eventful for Atumpan. His “One Love” monster record enjoyed viral success across social media, with many music fans, pundits and even critics giving the thumbs-up for a sensational performance. This time, the man with the bass vocals teams up with North London’s prolific producer, Delirious, who plots the banging beats and stunning instrumentals Atumpan dropped and laced exciting tunes over. 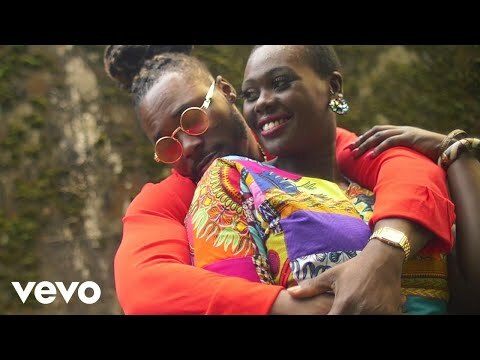 The love-inspired vibe is one that streams right into the depths of the heart and soul as Atumpan attempts to get the assurances off his special lady for a love that’s pure and true. “Odo” literally means love in itself. We wouldn’t be surprised should Atumpan stream right back into the upper echelons of the charts as well as the airwaves. However, you already want to get your dose of this masterclass even before then. All you’ve got to do is to stream, download, then share your thoughts and opinion in the comments section below.